Isaiah Toothtaker’s catalog currently resides on the side of a milk carton. For reasons unexplained a large chunk of his output disappeared from his Bandcamp and label, Machina Muerte—pronounced dead on Tumblr. Is Tuscon’s most infamous bury his body of work in the desert? Very possible. Nonetheless, Toothtaker’s extensive oeuvre is off the grid or hiding under alias Everybody’s Enemy. 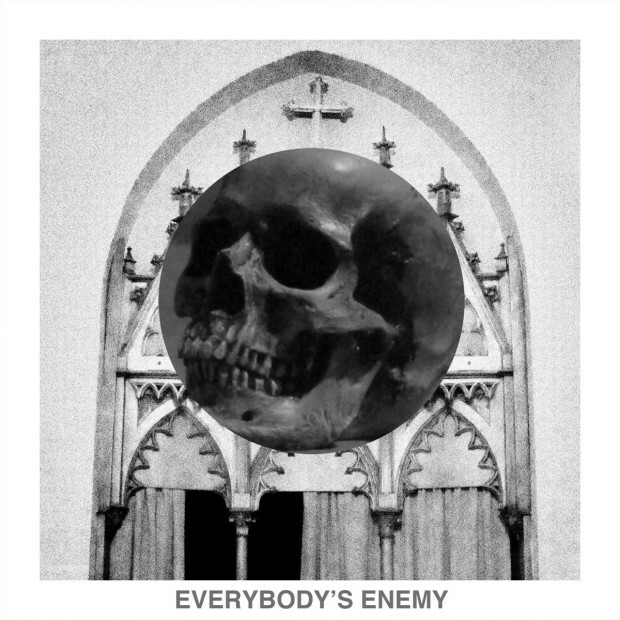 The Everybody’s Enemy EP is a collaborative project between Isaiah Toothtaker and Mestizo, a duo formerly known as Humansuit. For Everybody’s Enemy, Toothtaker and Mestizo jacked production from Johnny Jewel’s Soundcloud. The Italians Do It Better producer has lent services to Chromatics, Symmetry, and Glass Candy. His production delves into a hyper-noir dystopia, which compliments the ever-illicit and ruthless mentalities of Toothtaker and Mestizo. Everybody’s Enemy lives in a terrain that feels like a reboot of The Warriors, the Barry De Vorzen soundtrack remixed by Moroder.